Food Wiki : What is Bolognese? 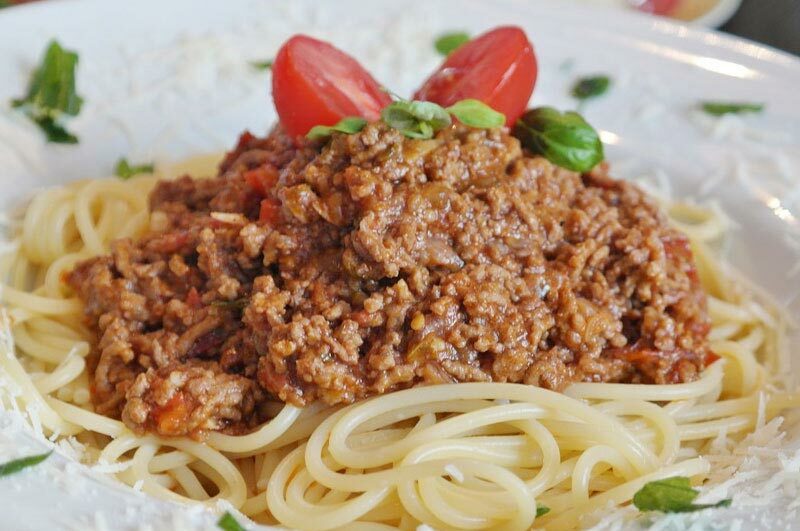 Bolognese is an Italian meat sauce named for the region from which it hails: Bologna. It can be made with any combination of beef, pork, and pancetta—then finished with milk or cream. While recipes vary, most are built around dairy, cooking wine, stock, and of course, meat. Simmering adds a complexity that distinguishes it from the standard tomato-based sauce. While it’s certainly hearty enough to stand on its own, classic bolognese is often used as an element of a larger dish—like lasagna, for instance.